"A balm for troubled minds", "Unparalleled", and "Poised to become something of a sensation", are all phrases used to describe the unmistakably beautiful music of Nils Frahm. 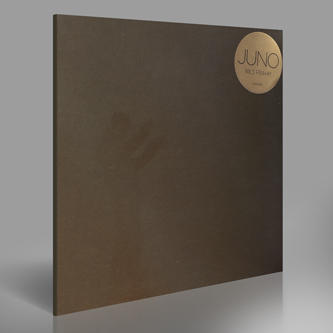 We're used to hearing Nils tickling the ivories but for 'Juno' he was encouraged by close friend and label mentor Peter Broderick to sketch something for the titular instrument. The result is two utterly sublime pieces transposing the skills of Nils onto an instrument he rarely uses, but evidently should do more often. 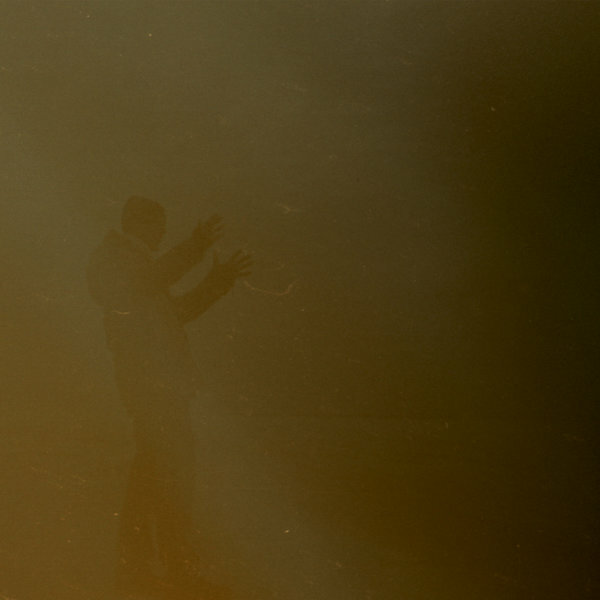 There's an almost Aphexian melancholy to both sides, which is about the highest compliment we could imagine, and also reminisces of BJ Nilsen and Stilluppsteypa's 'Space Finale' trimmed to fit the format, but ultimately there's a subtlety of character and articulation which places it quite firmly at the forefront of Frahm's personal cabinet. Mournfully lush music, highly recommended to fans of Roedelius, AFX, Debussy.